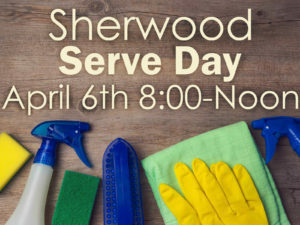 Let’s do our part in keeping Sherwood beautiful! 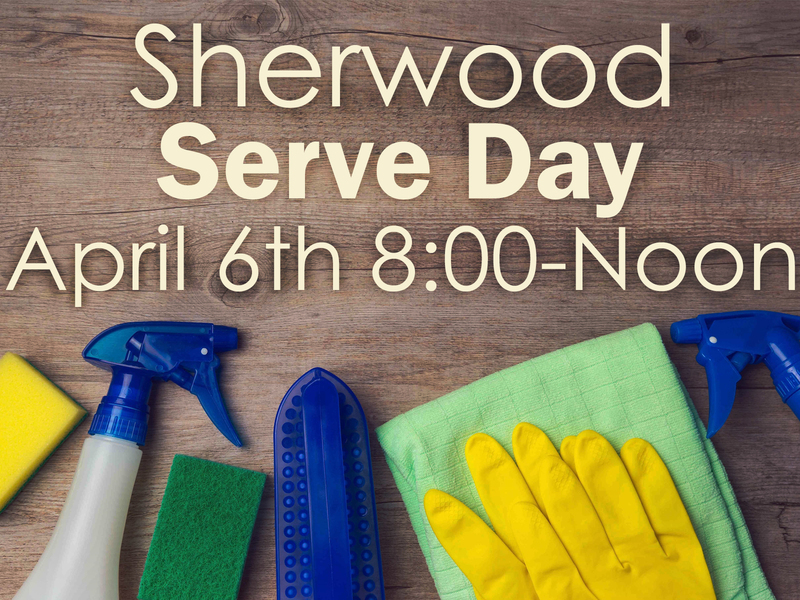 Join us as we spend our Saturday morning together cleaning and having fun as we do it! You will want to be a part of this time!